PETALING JAYA: The Government must provide vaccines that are free of beef gelatine for Malaysians who do not eat beef, say Hindu groups. This comes after the Health Ministry-issued national immunisation schedule indicated that 10 vaccines will have gelatine from bovine sources to replace the current pork gelatine ingredient, The Star reported. 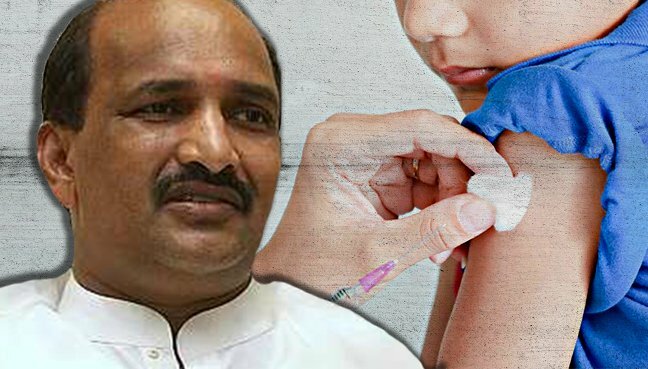 “Some people may refuse outright to be vaccinated because of the bovine-based gelatine, so the Government has to be more considerate of these groups,” said Malaysia Hindu Sangam President R S Mohan Shan. 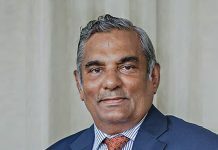 Malaysia Hindu Dharma Maamandram Secretary-General V Rishi Kumar said Hindus had a right to object to vaccines with bovine-based gelatine on religious grounds. Rishi suggested the Government look into plant-based alternatives. Both Mohan and Rishi also called for the Health Ministry to ensure that all medicines containing animal by-products were properly labelled so that doctors and patients could discuss alternatives. However, Mohan appealed to Hindus to be progressive, claiming that religious teachings provided exceptions for materials that were capable of doing greater good. “Of course, eating beef is discouraged and Hindus, along with some Buddhists and vegetarians, will not partake of it. But you have to remember that vaccines are meant to save lives. 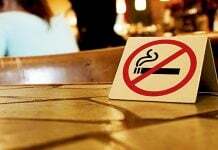 “Hinduism is a progressive religion and it gives importance to the beneficial and medicinal value of products, even if it is forbidden for consumption,” Mohan said.